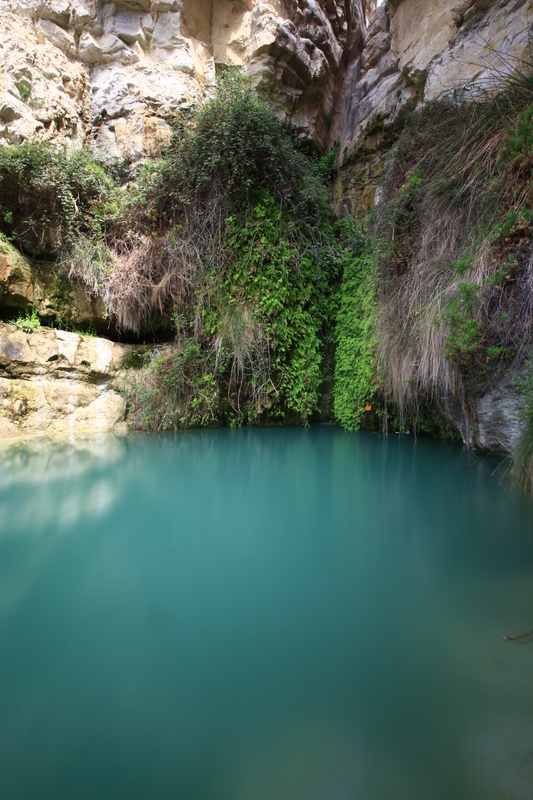 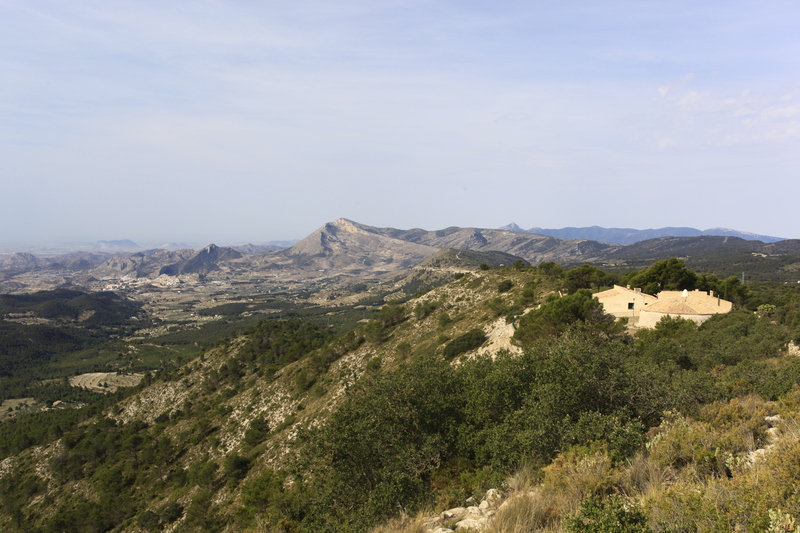 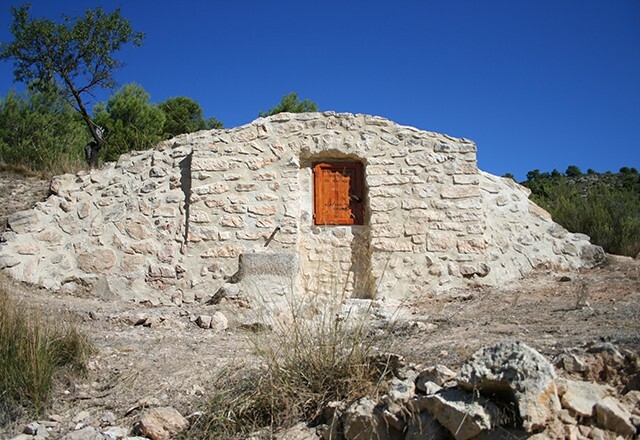 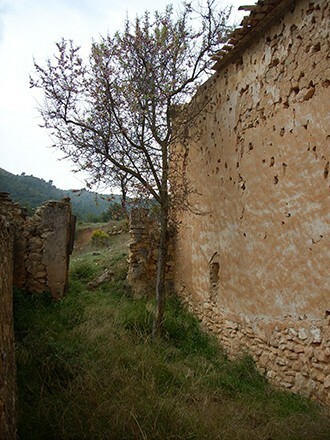 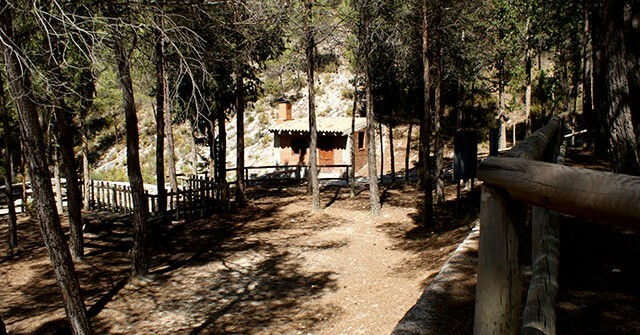 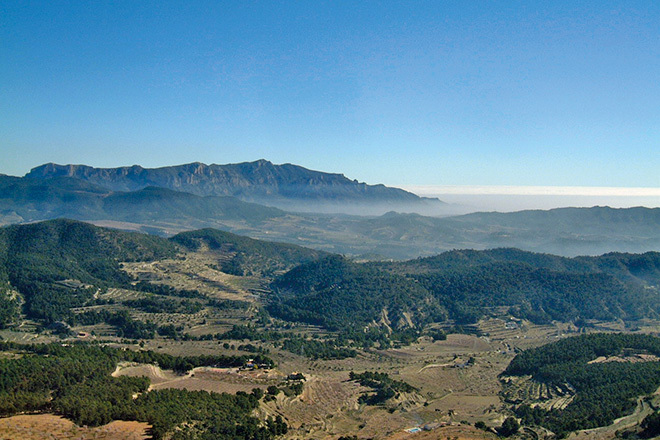 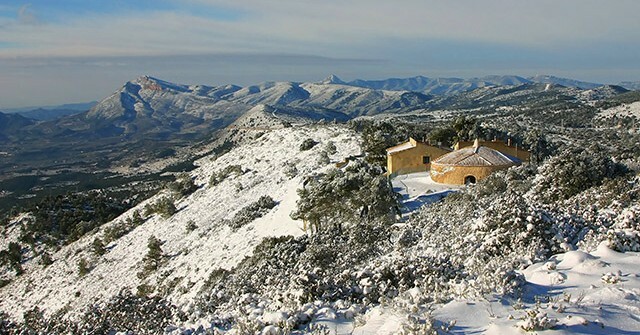 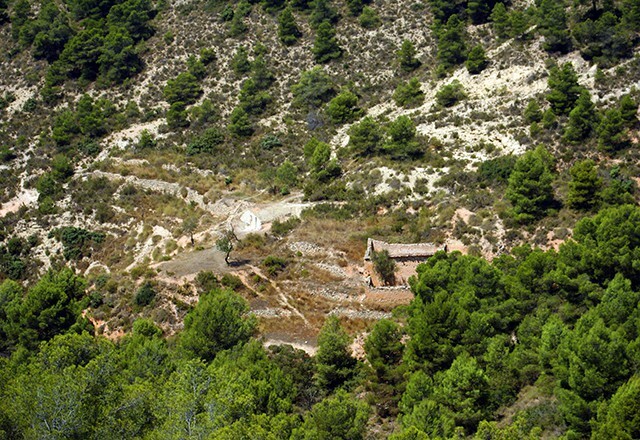 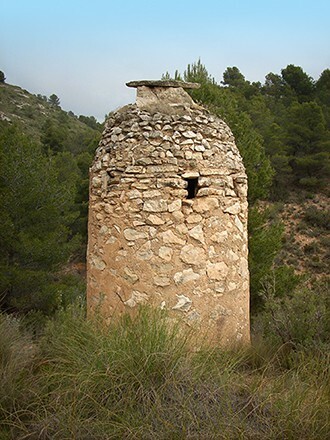 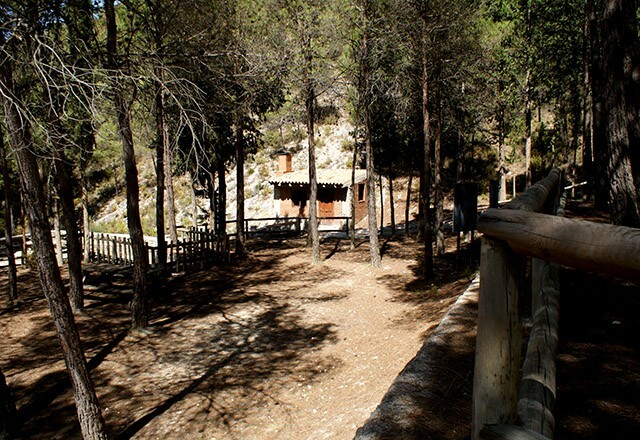 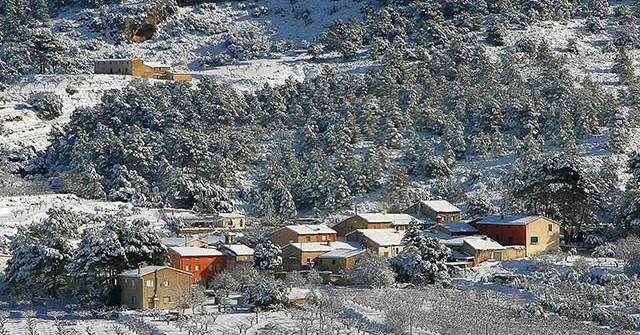 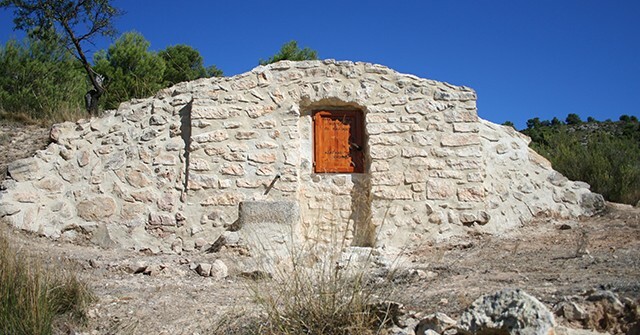 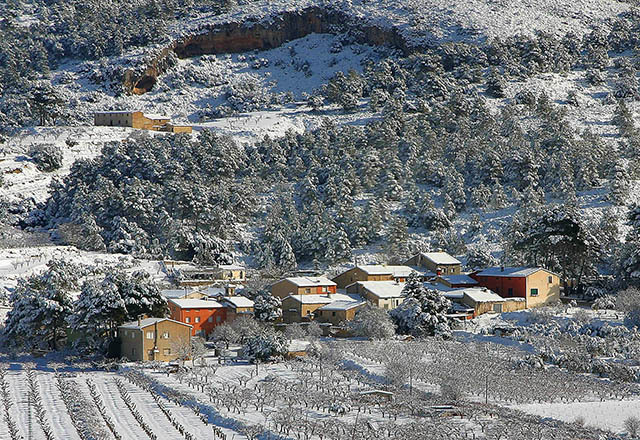 Jijona, situated at 453 metres above sea level, has the fifth largest municipal area in the province of Alicante, with almost a third of it forested. 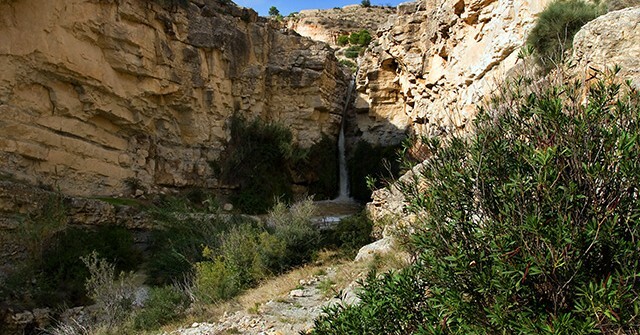 With such a large natural environment we have opted for tourism with nature as its base in which the principal incentives are observation and appreciation of the natural world, always respecting the prevailing cultures of the area. 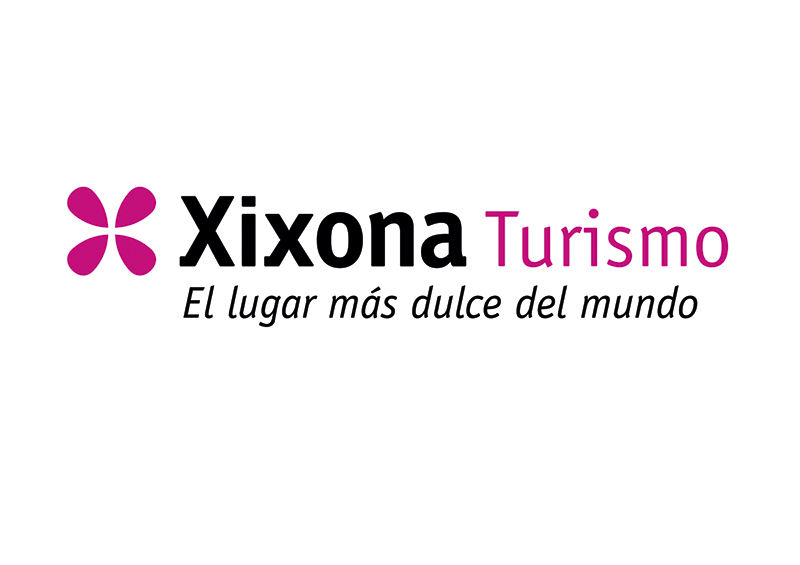 Getting to know our flora and fauna, visiting the beauty spots of Jijona and learning about the way of life of its people are all suggestions we offer to our visitors. 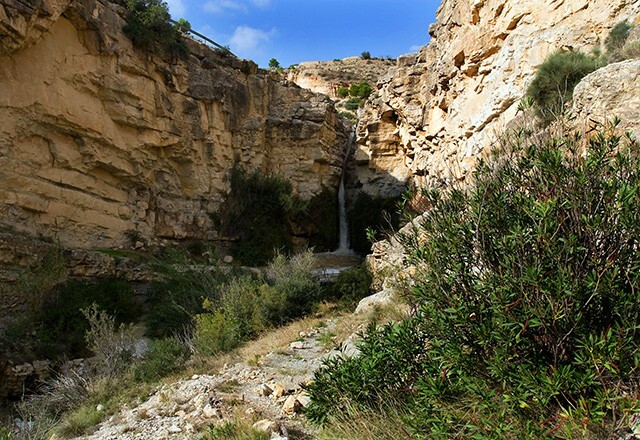 It is a natural environment full of contrasts and of colour with a variety of landscapes where mountains protect valleys and a large number of springs quench the thirst of the driest areas. 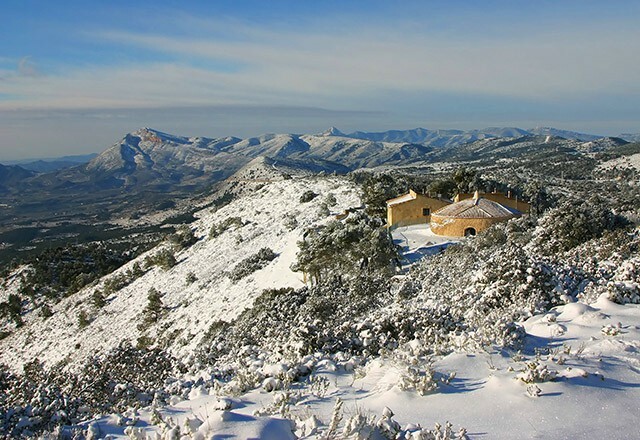 Holm oak in the shade of the Carrasqueta range as far as La Sarga, Aleppo pine or stone pines, carob trees, almond and olive trees are all commonly found in this area of the Alicante mountains.